I am not currently accepting review requests. Thank you for your interest in my blog. 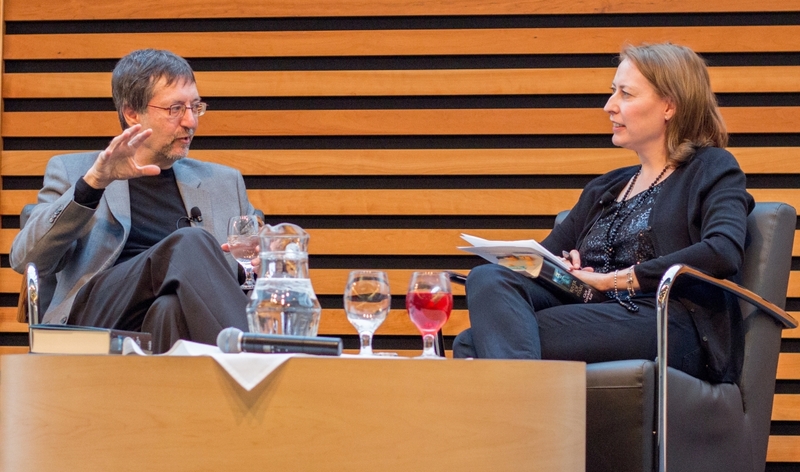 Guy Gavriel Kay speaks with Laurie Grassi at the Appel Salon. 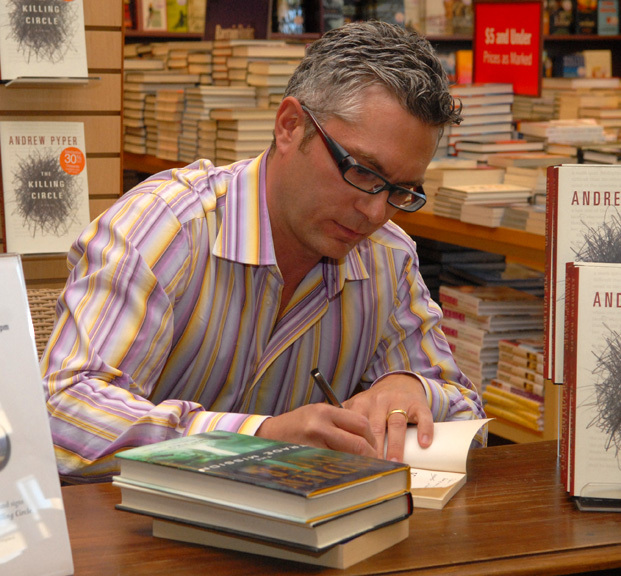 Photo: Alexander Hoffman. 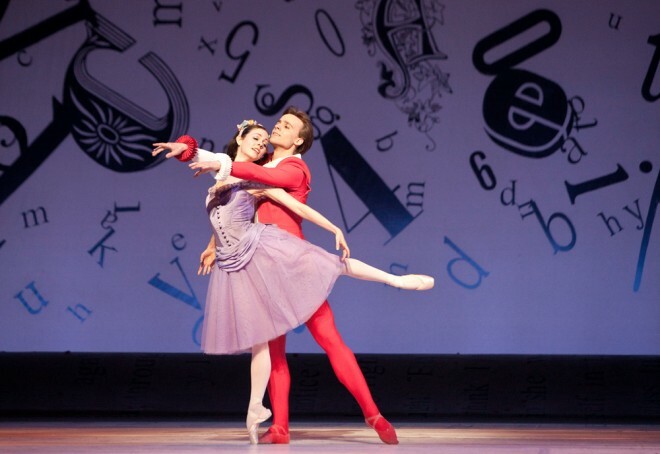 Jillian Vanstone and Zdenek Konvalina in the National Ballet’s Alice’s Adventures in Wonderland. Photo: Bruce Zinger. and an eclectic mix of everything that doesn’t fit in the above categories! 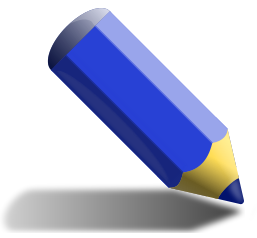 I rate books on a five-point scale, using blue pencils (the traditional tool for editors when marking up manuscripts). I just discovered this site and I absolutely love it. I am currently reading Cloud Atlas and have been utilizing the readalong. It is amazing. I will definitely be following your site and recommend it to others as well. Thank you so much for creating this. Thanks so much for your kind comments, Zabdiel! I’m so happy to hear you enjoyed the Cloud Atlas Readalong. I found your blog when looking for information about “Cloud Atlas” (I was doing a write-up on the movie, after I had read the book…). I just wanted to say that the read-along was great, even if I “read-along” retroactively, haha! I think it’s a really cool idea, and I appreciate all the work you put into it. I’ll definitely be following your site in the future. Best of luck! Thanks for this amazing read along!Good job on the little details and interconnections you are spotting. I am a non native speaker and I am reading cloud atlas for the first time. After every finished chapter I am checking here if I missed or missunderstood certain details, so your blog comes at an excellent time for me. 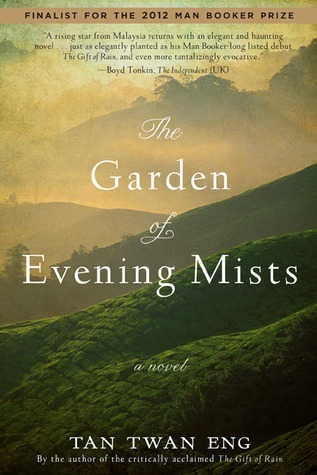 The variations of the language make it a challenging but at the same time very satisfying read. Thanks very much for your comment, Albert. I’m so happy to hear that you’re finding the readalong helpful in your reading of Cloud Atlas! Please feel free to jump into the comments if you have questions or things you want to point out as you read each section! Looks like a very intriguing blog. Congratulations! Thank you very much for reading. I hope you enjoy it! Aw, thank you so much! I’m really proud of it so far!